Property management software with all the features your business needs. Whether you are a landlord managing a handful of properties or a property manager with thousands, Rentec Direct includes all the features you need to make your operation the most efficient it has ever been. All the tools you need to run a successful property management company. Full general ledger accounting for properties, tenants, and owners. Accept online payments via ACH or credit card from your tenants. Property managers can pay owners electronically via ACH. An extremely robust reporting system. Provide your owners and tenants tools to stand as the best in your area. You get a free professional website to promote your company and listings online. 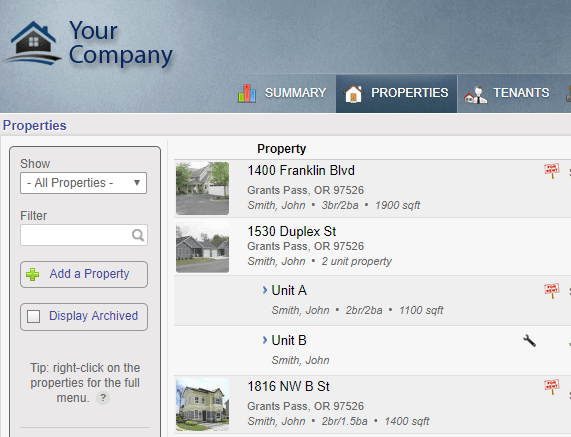 Give your owners access to valuable property data through your owner portal. Store and share important documents with owners and tenants in the file library. Keep track of maintenance and repairs with the work order management system. Setup unlimited user accounts for your team to access the software securely. 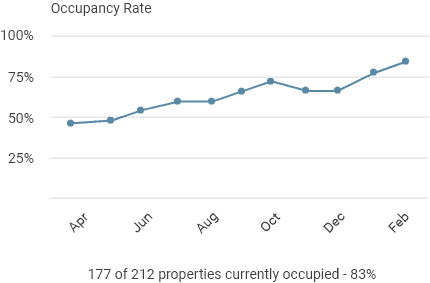 Managing leases, tenants, and vacancies is easier than ever. Receive rent payments and take maintenance requests via the tenant portal. 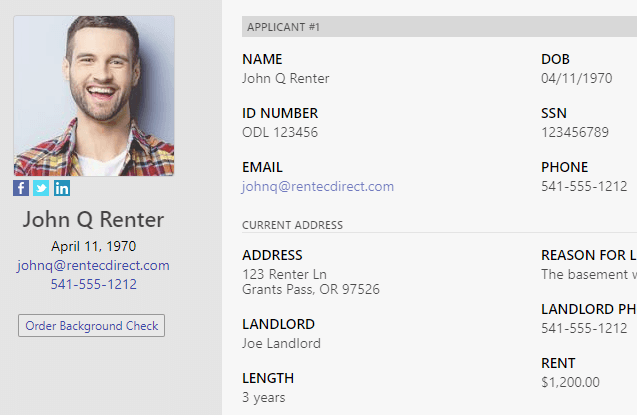 The most accurate tenant screening is built right into the platform. Your own website with an advanced lead tracking tool for prospective tenants. Automatically syndicate your vacancies to the world’s top property listing services. Provide online applications and accept application payments for your vacancies. Built-in email and text-message (SMS) service for convenient communication with your tenants, owners, and vendors. Enjoy unlimited toll-free support and setup assistance with our US-based support. Download and sync financial transactions between Rentec Direct and your bank. 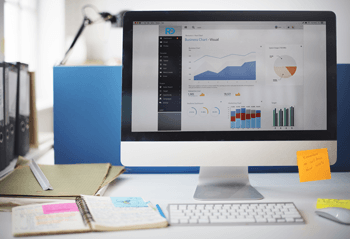 Synchronize all your financial data with QuickBooks. Unlimited recurring expenses and fully automated management fees. Ratio Utility Billing (RUBS) and Common Area Maintenance (CAM) expenses. Your data is secured using bank-grade security - the toughest in the industry. There’s so much more included that we don’t have the space to list, see pricing and a full list of features.